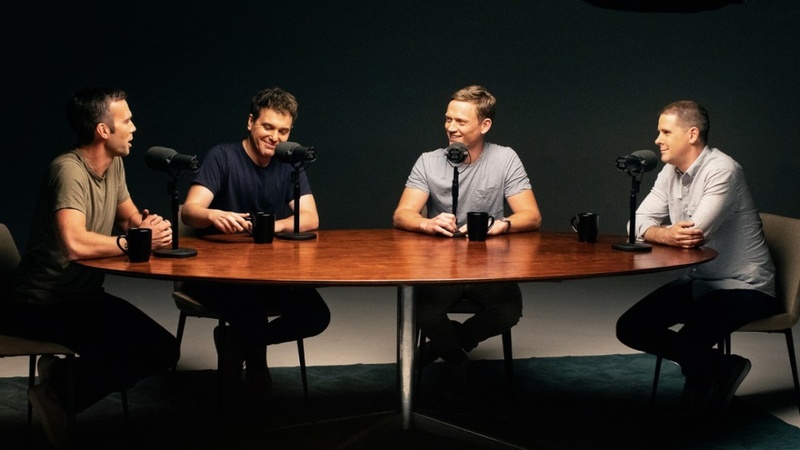 The podcast "Pod Save America" moves to HBO for four episodes leading up to the mid-term elections. Covering the 2018 midterm elections, podcast hosts Jon Favreau, Tommy Vietor, Dan Pfeiffer and Jon Lovett — all former Obama administration staffers — bring what they call a “no bullsh*t conversation about politics” to the campaign trail in a four-part special on HBO. Favreau and Lovett sit down with John Horn to talk about their media move. Does Hollywood embrace people of all abilities? Producer Deborah Calla and actor Danny Woodburn talk about the ReelAbilities Film Festival and the challenges faced by people with disabilities who work in the entertainment industry.